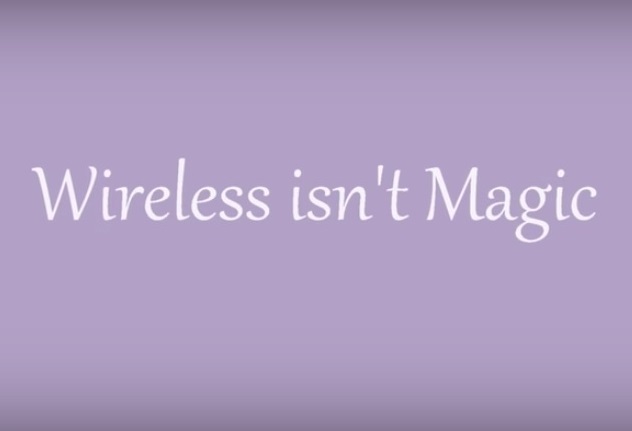 Here’s a really catchy new educational song about wireless radiation, via the ElectricSense youtube channel. I wish I knew who “Disco Star Power” was, and where to find what else they have done, but a search did not reveal those secrets. 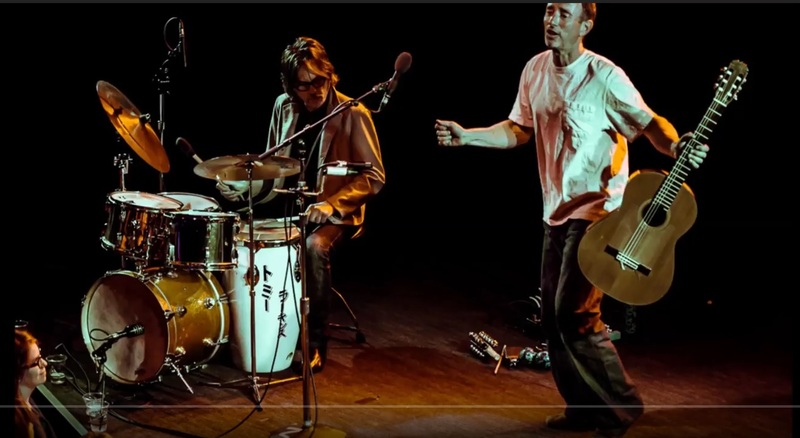 It reminds me of some old Brazilian psychedelic pop I used to enjoy, simple melody and music, and the singer has a beautiful soft voice. Have a listen, and maybe learn something new too! 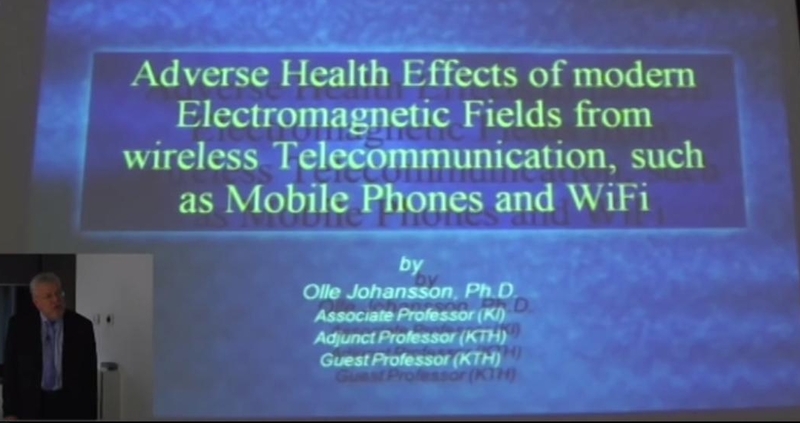 This presentation by Professor Olle Johansson about the biological and health effects of electromagnetic pollution was given to a group of Industrial Engineering students in Barcelona, Spain and was recorded in October 2015. We are fortunate to be able to have access to easy to understand scientific presentations of this caliber. Professor Johansson, from the Neuroscience department at Karolinska Institutet in Sweden, starts by saying the first problem is that they have no women in the class and then discussed how EHS is recognized as a functional impairment in Sweden, and how the environment must be modified to accommodate and include people with a functional impairment. (His recently published paper on the subject is also available below). He went on to describe other issues with wireless radiation and encouraged the class to come up with solutions. I think it’s worth taking the time to watch, but I like learning about the things that are affecting our lives, and what we can and have to do now and to protect future generations, so that they have a chance at more than mere survival. 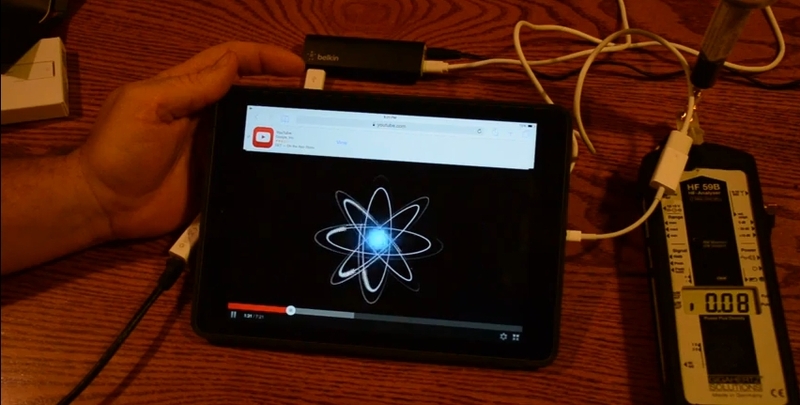 If you own ANY wireless devices, you really want to know about these secrets. 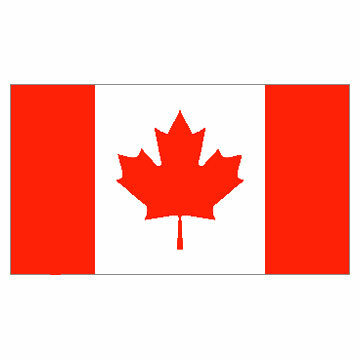 The following video is a must see video. It’s very easy to understand. These are secrets you need to know about, as if your life depended on it, because it actually might. Witnesses also spoke to possible links between RF exposure and cancer, reproductive issues and autism.These concerns tied in to other testimony that expressed unease about RF exposure in schools as a result of the use of Wi-Fi; the need for RF exposure limits and guidelines to protect vulnerable populations such as pregnant women, infants and children, and others who may be more susceptible to the effects of RF exposure; and electromagnetic hypersensitivity (EHS). This much awaited report contains 12 major recommendations by effectively echoing the expert evidence heard by eight MPs during the recent hearings this Committee.